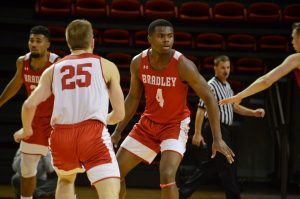 The Bradley men’s basketball team allowed Southern Illinois to complete a late-game turnaround, which resulted in a 72-68 loss at Carver Arena on Saturday. 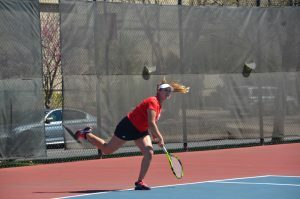 The Braves now stand at an 11-12 overall record and the last place in the conference (3-7 in MVC). Sophomore forward Elijah Childs took charge of the Braves early into the first half, scoring the team’s first nine points. The Salukis held the 15-12 advantage until the Braves went on a 22-9 run in the last 11 minutes of the first half. Bradley closed out the first half with a 10-point lead, 34-24. Junior guards Darrell Brown and Nate Kennell posted two 3-pointers each alongside Childs’ 13 points. Bradley continued to hold the lead for the majority of the second half. With 12 minutes left and down by 10, SIU went on a 15-5 run to tie the game at 57. Brown responded with back-to-back 3-pointers to give Bradley the 65-60 edge with 5:28 remaining, but it wouldn’t be enough. The Salukis went on a 12-3 run and forced the Braves to miss all six shot attempts in the last 2:42 of the game. SIU guard Aaron Cook ended the game at 72-68 with a vital block and rebound. Wardle praised Southern Illinois for their late-game runs. The Braves managed to grab three more offensive rebounds than Southern (14-11), but Wardle emphasized that rebounding on both sides of the court needed to be improved. “We just gotta understand that defensively in the second half, we have to be a lot better and our defensive rebounding needs to be a lot better,” Wardle said. Childs led the Braves in scoring with 19 points on 9-of-15 shooting. Kennell and Brown made 13 and 12 points, respectively, while senior guard Luqman Lundy had a career-high five assists. 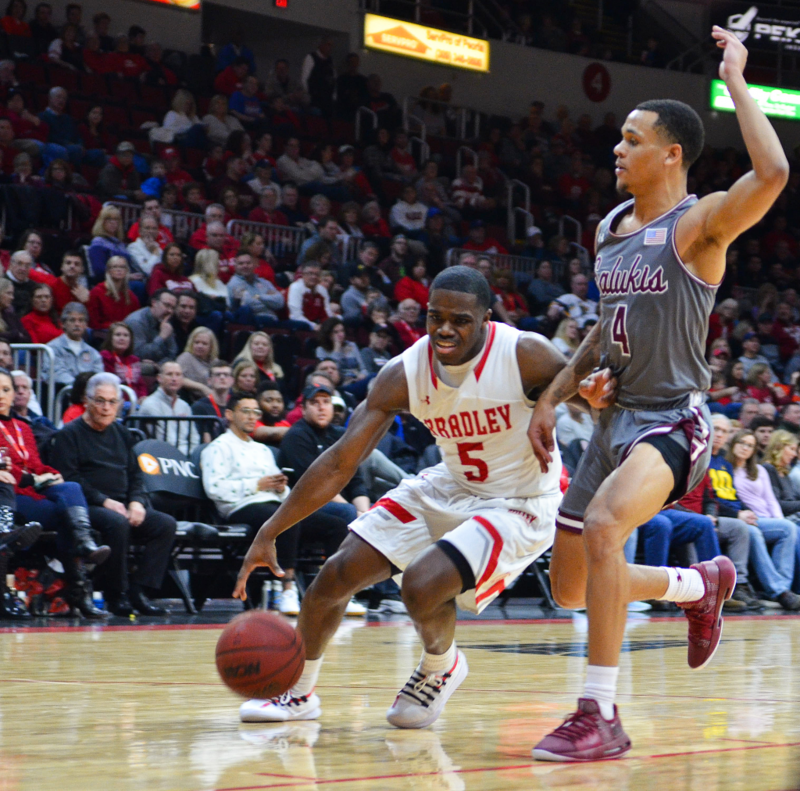 Despite SIU shooting 43.6 percent compared to Bradley’s 42.2 percent, the Salukis made 19-of-24 free throws while the Braves went 6-for-10 at the line. 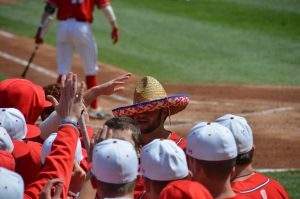 The Braves will look to rebound in MVC play against Northern Iowa at 7 p.m. on Wednesday in Cedar Falls.